FALCONS Number 8 Adam Balding will be kicking for touch at Debenhams Metrocentre this week to celebrate the launch of the new Raging Bull sports range. The exclusive sports and leisure clothing company, launched by England rugby star Phil Vickery, has revealed a major new deal with high street retail chain Debenhams. The clothing store is one of the few retailers to take Raging Bull’s spring/summer 2010 collection and the upcoming winter range. The new spring/summer leisure collection comprises of an array of wardrobe essentials from fashionably designed short and long sleeve pique polo shirts, short sleeve casual T-shirts and branded hoodies. 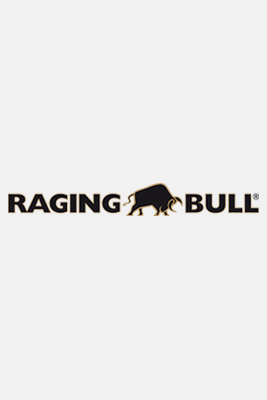 The Raging Bull brand is British, tough, great to look at and wear. Adam Balding will be signing autographs at Debenhams, Metrocentre, on Wednesday March 10 at 3pm.